NJ Wine & Food Festival, the state’s premiere food event, features well-known celebrity chefs from Jersey’s culinary scene and beyond. You’ll recognize names from Top Chef as well as local chefs such as Michael Carrino, Ryan DePersio, Ariane Duarte and Francesco Palmieri. This year, there’s a new young chef to watch, Robbie Felice, who was invited to participate by Anthony Bucco, executive chef at Restaurant Latour, who coordinates the festival chefs. 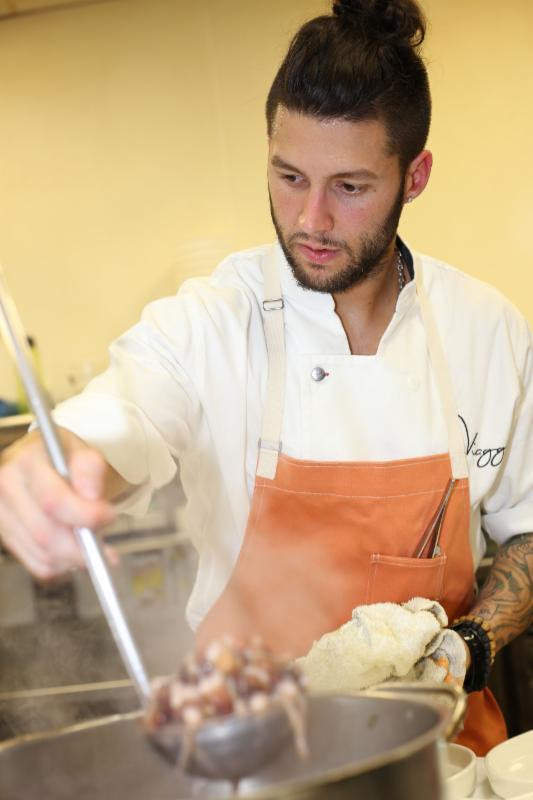 At age 26, Felice, a CIA grad, already has an impressive resume –working at properties owned by Mario Batali and Joe Bastianich, including serving as sous chef and head of the salumi program at B+B Ristorante in Las Vegas and working with longtime culinary mentor DePersio at Montclair’s Fascino. Even if you can’t make it to the NJ Wine & Food Festival, you can take a trip to Wayne, where tucked away in a strip mall, is Felice’s restaurant, Viaggio. Walk inside and you forget you are steps away from busy Hamburg Turnpike. Instead, the restaurant’s reclaimed barn wood, brick walls and strings of lights evoke a rustic Tuscan farmhouse vibe. The menu is equally transportive. 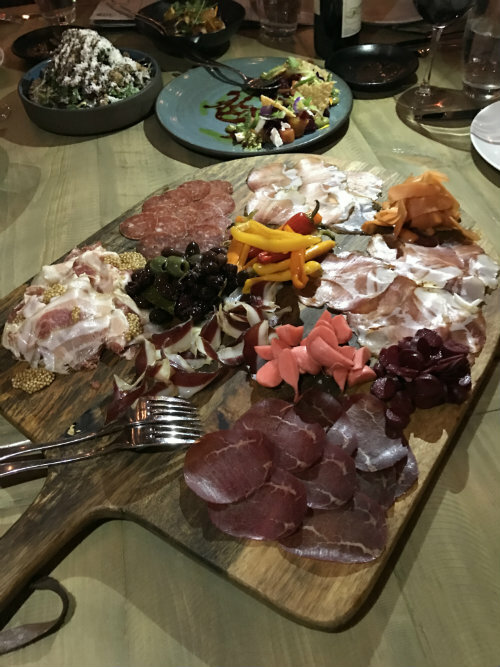 A Sussex native, Felice describes his cooking as “the way food is eaten in Italy — super fresh, meant for sharing, simple and straightforward.” You’ll want to start by sharing one of the stars of the Viaggio experience — the extensive salumi offerings. Most are house-cured and the rest are imported from Italy. “In order to be truly authentic, I knew I had to make my own. I’m bringing in whole Berkshire pigs that I butcher here, and I use it all to make everything from pork chops and prosciutto to porchetta de testa to mortadella,” says Felice. Diners can select a sampling of salumi served at their table on a wooden board. Pickled accompaniments offer the perfect counterpoint to the rich, salty meats. Like what you’re reading? Support local news by becoming a Friend of Baristanet. Another must-try is the fazzoletti, a.k.a. 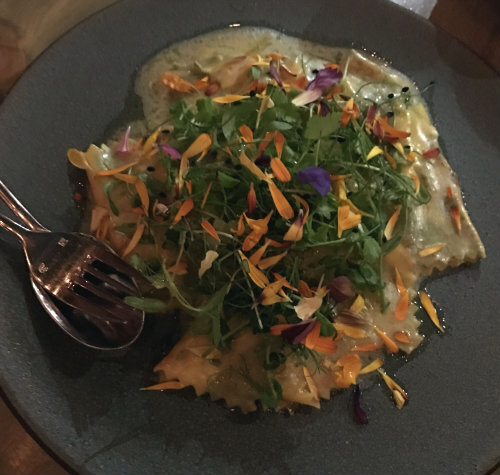 handkerchief pasta, just one of the many interesting pasta dishes made in house. These delicately folded pasta pieces, served simply with herbs and preserved Meyer lemon butter, channel spring on a plate, and boast complex flavors that make each bite better than the last. 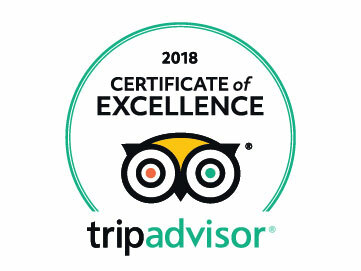 For your secondi course, there is a branzino in parchment with tomatoes and olives or for meat lovers, the hearty Piedmontese tagliata with rosemary smashed potatoes and cippolini onions. And if you never think to order chicken out, think again and try Felice’s chicken alla cacciatore, made with Lancaster Amish chickens, housemade pancetta and polenta. 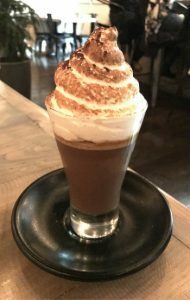 Save some room if you can for dessert and split a chocolate budino. Featuring salted caramel and meringue, it’s a showstopper ending to a delightful culinary sojourn. For a closer look at Felice’s work, you can reserve the 5-seat Chef’s Bar, for a curated experience featuring a custom tasting menu and a direct view into the open kitchen (advanced reservation required; starts at $85 per person).